Hello, can you guess who it is? Well you guessed right……. its Gavin here again and today we are looking at a camp called Building Dinos. 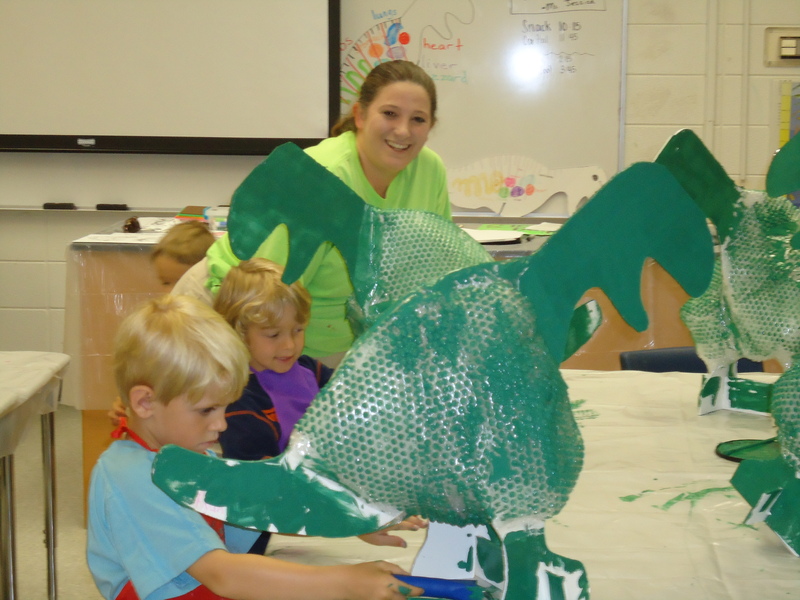 In this camp students learn all about Dinos. 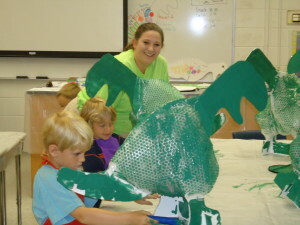 They draw the skeleton and internal organs before covering them and painting the dinosaurs. Miss Corenda and Miss Jessica have taught this camp for many years. Miss Jessica is celebrating her 9th summer camp season with The Original Curiosity Camp. This is Miss Corenda’s 8th summer camp season.